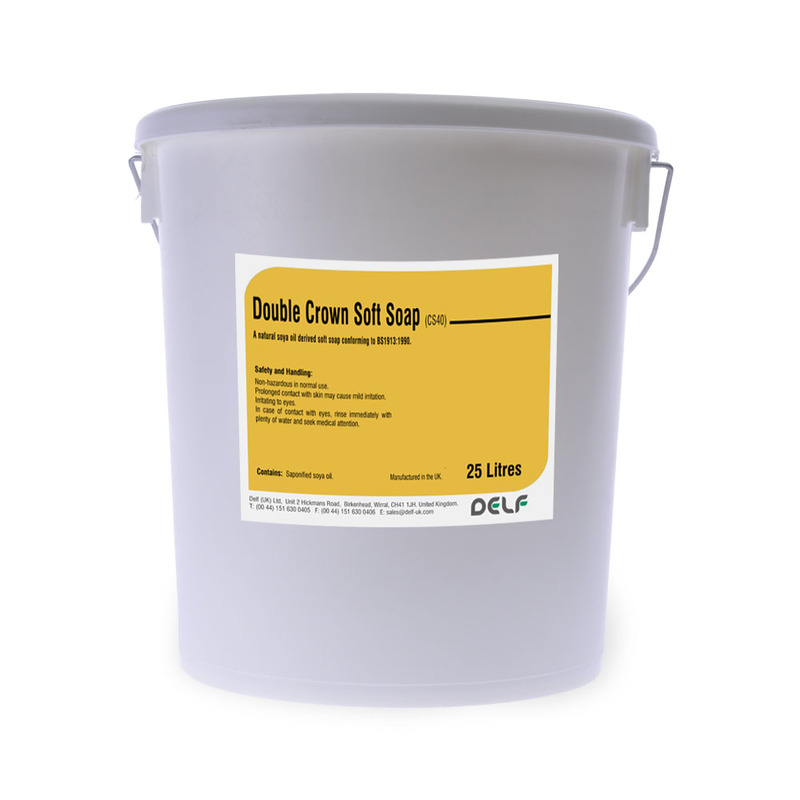 Double Crown Soft Soap is a high quality vegetable based soft soap derived from soya oil and is used predominantly for its excellent cleaning and protection properties. Interested in a product using a different soap base? Just call or e-mail to discuss your requirements - we'll help if we can! A natural soya oil derived soap base for a range of liquid soaps and cleaning applications. A translucent golden yellow gel.